Crossman is a writer based in Charlotte, North carolina. Seeking time and discipline, our writer spends a month being an early bird. Will he conquer his goals or crash? 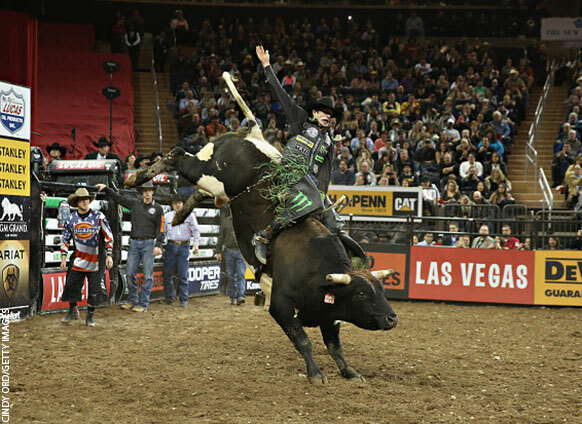 J.B. Mauney has been hurt more times than he can count, but that doesn’t stop him from strapping in for another wild ride.